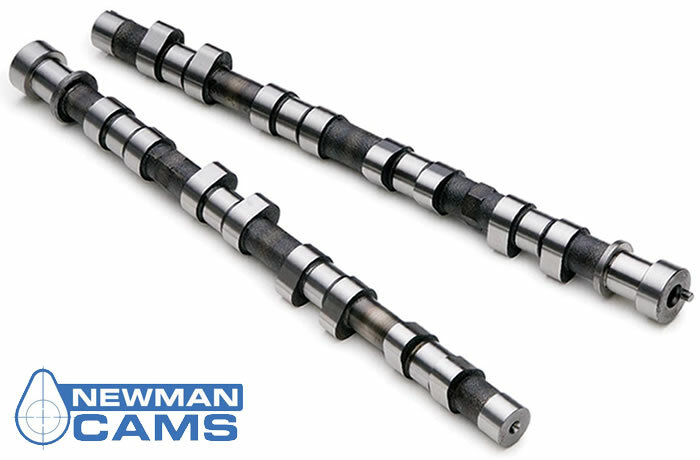 Volkswagen Golf/Ventro VR6 12 Valve Road/Rally Camshafts (VR6/270/430H PH2) - Newman Cams Online Web Shop - Worldwide Shipping. Will not run on Standard Injection for use with Modified Injection System. Price per pair.